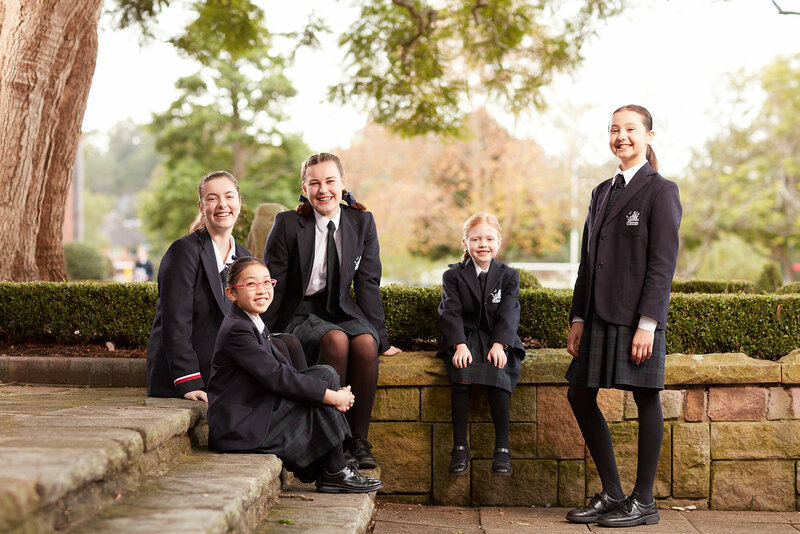 Situated on 20 hectares of park-like grounds on Sydney’s North Shore, Pymble Ladies’ College is a non-selective independent school for girls from Kindergarten to Year 12, with Boarding available from Year 7. Founded in 1916, Pymble is committed to creating a personalised learning environment for each student so she develops a passion for learning and scholarship, a strong assurance of her own worth, and the desire and values to contribute meaningfully to her local and global communities. The college provides myriad opportunities for excellence in academic studies, sports and the arts, a comprehensive curriculum with outstanding facilities and a nurturing pastoral care program that recognises and develops each girl’s unique strengths and qualities. Pymble also fosters an international education environment, promoting global citizenship and a worldwide perspective. We are balanced in our passions, demonstrating to students that true success comes from a holistic approach to education; this approach values academic success, music and cultural pursuits, sporting achievements, community service and personal wellbeing. The College offers 46 HSC courses as well as an extensive range of cocurricular programs, including professional sports coaching, music tuition and robotics. The values and ethos of the Uniting Church in Australia provide the foundation for dynamic engaged learning at Pymble and we welcome girls of all religions. As a college community, we are committed to the five core values of Care, Courage, Integrity, Respect and Responsibility and our motto All’ Ultimo Lavoro – Strive for the highest. The four pillars of Personalised Education, People and Culture, Community and Sustainability set a visionary direction and strategic plan for the future of our college, and support our mission to create a personalised learning environment for each girl to develop a passion for learning and scholarship, a strong assurance of her own worth and the desire and values to contribute meaningfully to her local and global communities. Pymble’s Personalised Learning Framework is key to empowering each girl to strive for her personal highest, as is an embedded Wellbeing program that nurtures wellbeing as integral to student learning and growth, and a college-wide coaching culture promoting a Growth Mindset. Boarders are also supported academically and socially through additional study, peer support and ‘City Family’ programs. 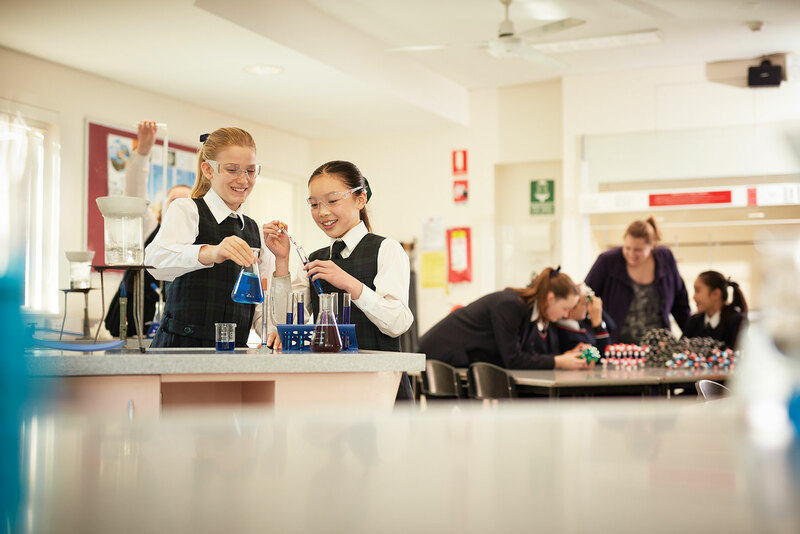 Our Personalised Learning Framework includes the broadening of the curriculum to embrace real-world opportunities and the development of critical skill sets and mindsets, as well as mastery of subject knowledge, to future-ready Pymble girls for an ever-changing and increasingly globalised world. Pymble offers a world-class learning environment that challenges, excites and engages students to follow their academic and cocurricular passions at any level, from beginner to elite. The college is made up of five smaller school precincts (Preparatory, Junior, Middle, Upper and Senior) which each have their own facilities, including Innvovative Learning Environments. College facilities also include: the state-of-the-art Centenary Sports Precinct with an aquatic and fitness centre, strength and conditioning rooms, gymnasium and numerous sports fields and ovals; 750-seat professionally-equipped theatre within the performing arts centre; bespoke music school; Technology and Applied Studies Centre; and College Chapel. All’ Ultimo Lavoro – Strive for the highest.